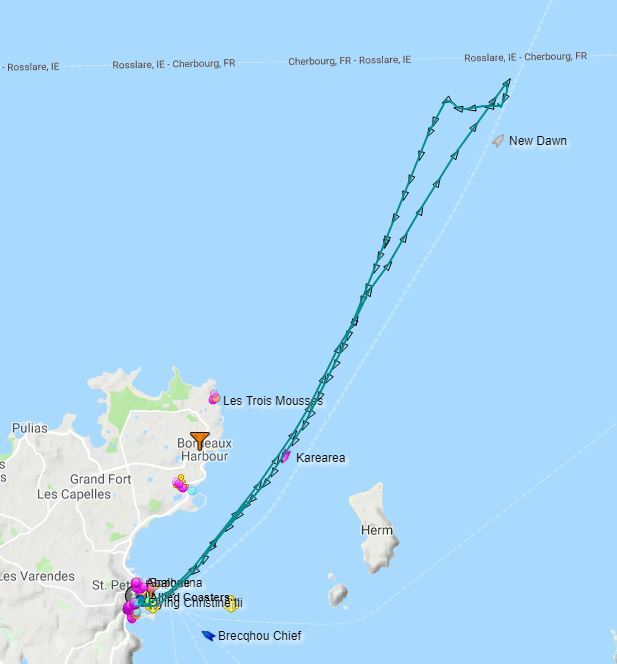 A call was received from the “St Anthony” on Saturday 14th July 2018 to advise Guernsey Coastguard that she had broken down and was unable to proceed and requested assistance. 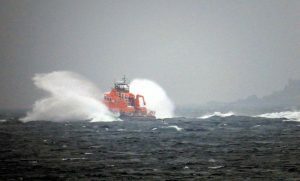 At 1750 on Friday 8th June, St Peter Port Lifeboat was launched to attend to M/V “Phoebe”, a 25ft motor boat which had suffered engine failure approximately 20 nautical miles North West of Guernsey in the approaches to the Casquets traffic separation scheme. The vessel had been on passage from Plymouth to Guernsey with 2 persons on board. St Peter Port Lifeboat arrived on scene at approximately 1910 and attached a tow line to the stricken vessel. Neither of the 2 crew members were injured and the vessel was towed safely back to St Peter Port harbour arriving alongside shortly after 2230. Lunchtime on Tuesday 5th June, the St Peter Port Lifeboat, The Spirit of Guernsey, was launched to assist yacht Jambo 6 miles to the north of Guernsey. A crew member onboard had suffered a head injury and the yacht had been demasted. 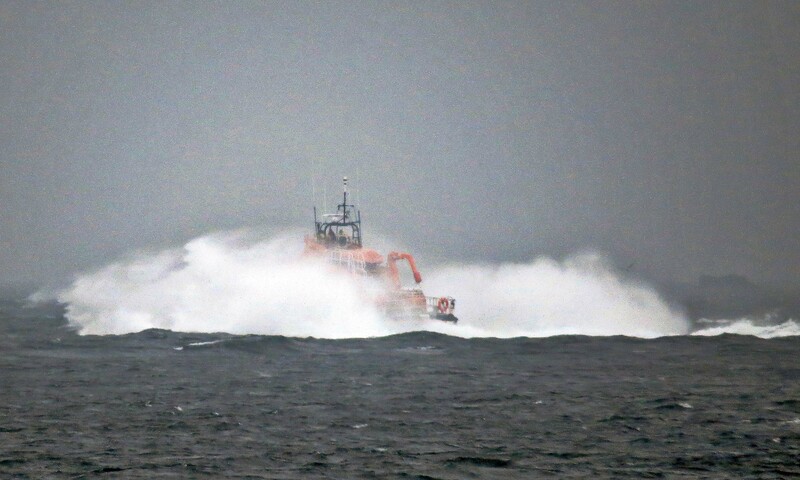 The Spirit of Guernsey crew were alerted at 1154 and proceeded to sea with two St John Ambulance Paramedics onboard. The injured crew member was transferred to the Lifeboat and Jambo was taken under tow. The Spirit of Guernsey and Jambo arrived in St Peter Port at 1400 whereby the injured crew member was transferred to hospital. The media group message which issued on 5th June 2018 may have implied that the yacht “Jambo” was demasted prior to the arrival of the St Peter Port Lifeboat on scene and that this was the cause of the injury to the crew member. This is not the case. The injury to the crew member happened prior to the vessel being demasted. 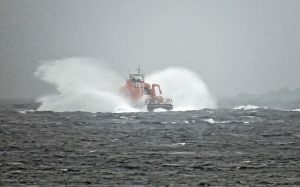 The demasting occurred as the lifeboat came alongside the yacht to transfer the Paramedics. Sincere apologies for any offence or confusion caused by this inaccuracy. 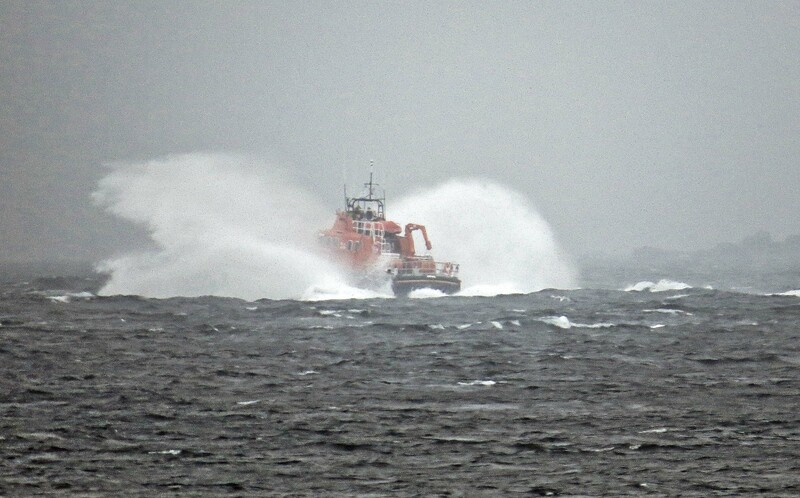 The St Peter Port Lifeboat “Spirit of Guernsey” ploughs through overfallls north of Roustel Beacon as it heads north towards a small Yacht that had become dismasted approximately 6 miles Northeast of Guernsey.